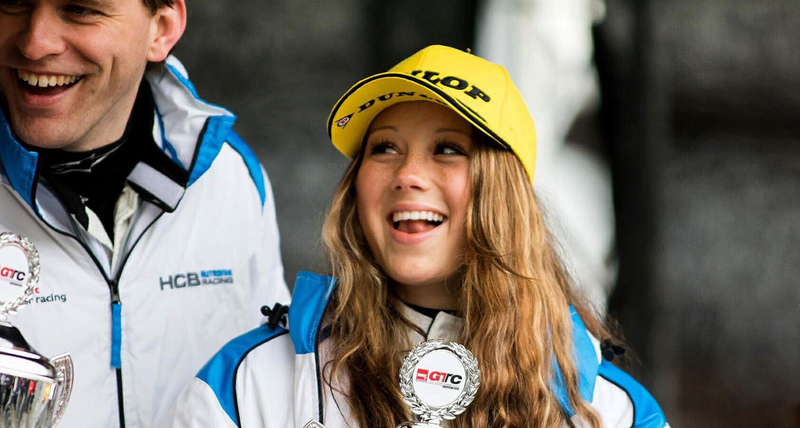 After five years in the kart sport and two years in Formula 4, the only 18-year-old girl from the Saarland/Germany made her next career step. 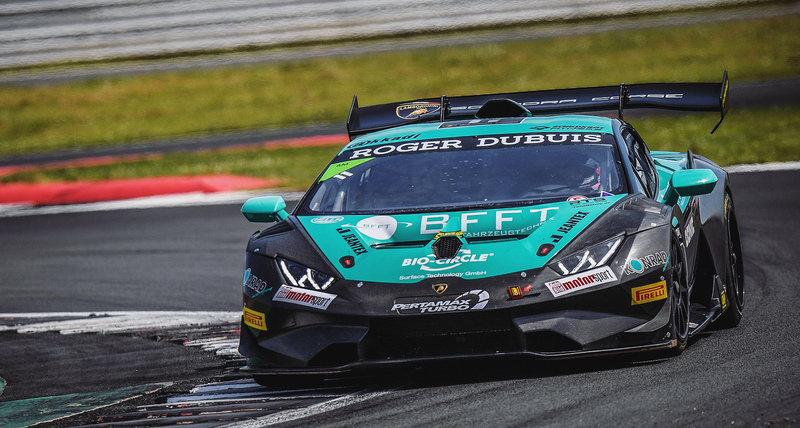 For the FFF Lamborghini Squadra Corse Team, Carrie Schreiner drives the complete championship of the Super Trofeo Series in Asia and Middle East. Nearly all races take place on Formula 1 circuits such as Suzuka, Shanghai or Sepang. The kick-off event is already from 9th – 11th February 2017 on the Yas Marina Circuit in Abu Dhabi. 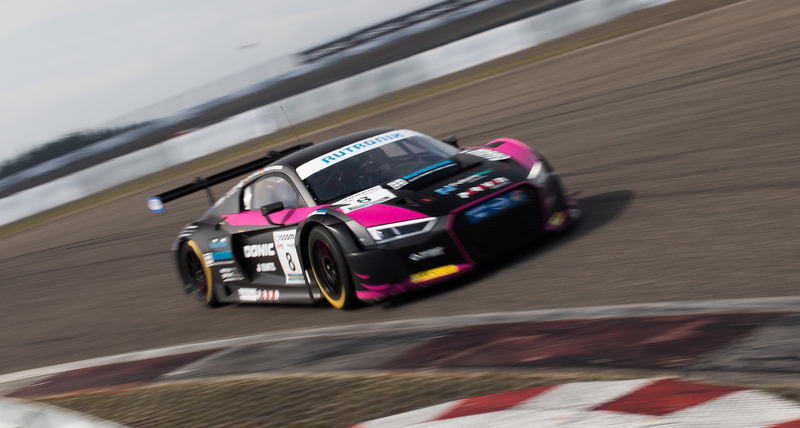 Some further guest starts in Europe are planned, such as her home race on the Nürburgring. Carrie was the most successful girl of all time in national German karting. 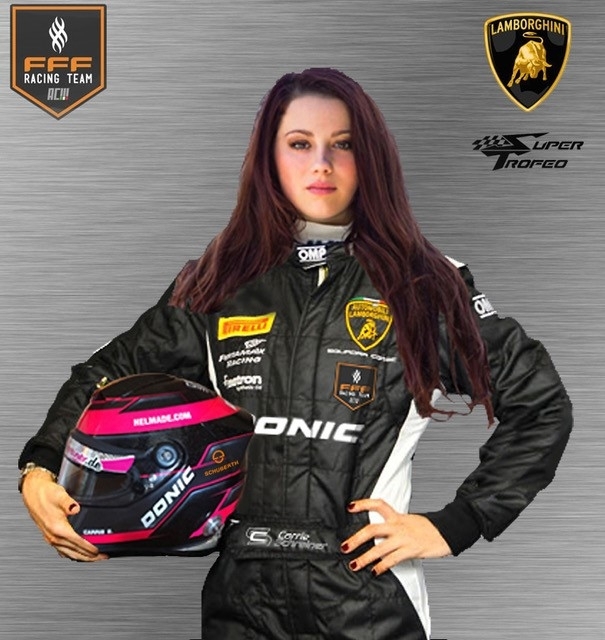 In the by far three strongest of the meanwhile 12 different Formula 4 series worldwide in Germany, Italy and England, she has achieved several Top 10 and even one Top 5 position (British Formula 4) as one of only two female pilots. 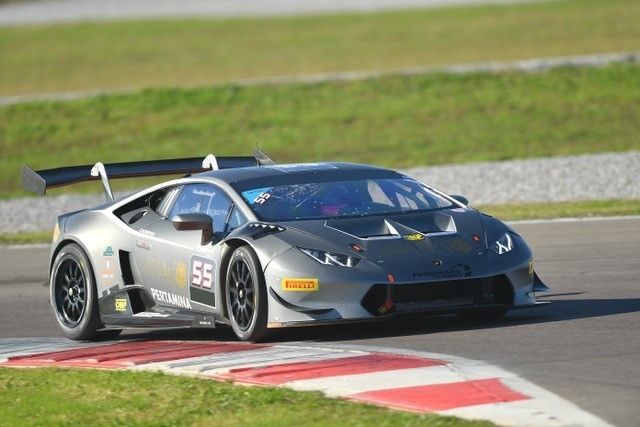 That’s why the FFF Lamborghini Squadra Corse Team became aware of her when they were looking for a fast girl with experience in Formula cars for her Young Drivers Development Program. 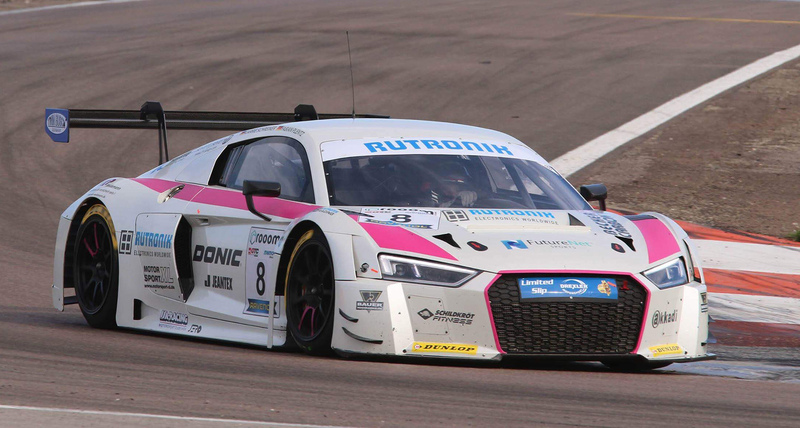 On two test days in Italy, the young female racer had the opportunity to get used to the relatively big and heavy 620 PS race car and persuaded with her professional attitude and amazing speed. “Actually I wanted to do a third year of learning in the formula car. We had a lot of good offers from top teams from the Formula 4 and the British Formula 3 where I also did tests. 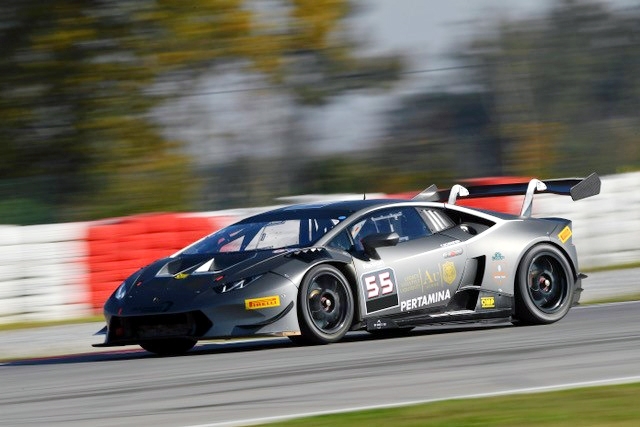 But then the offer from the FFF Lamborghini Squadra Corse Team came and my aim had always been the GT sport. 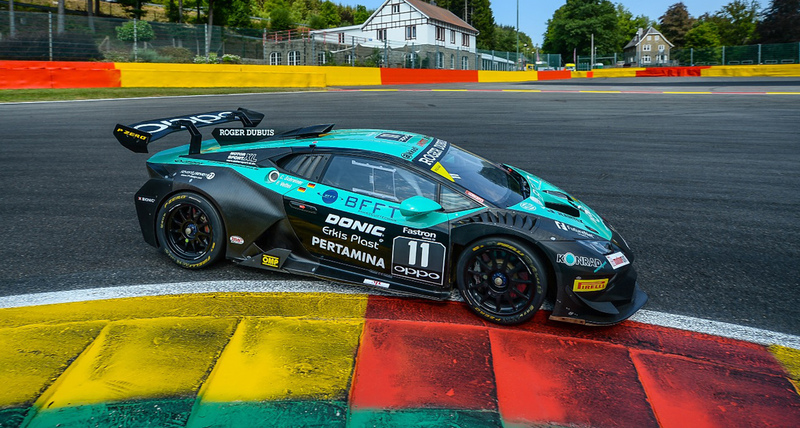 Lamborghini builds one of the most spectacular sports cars in the world and it’s just a dream for an only 18-year-old girl to be allowed to drive races with this brand!”, thus Carrie Schreiner is really looking forward to the season 2017.